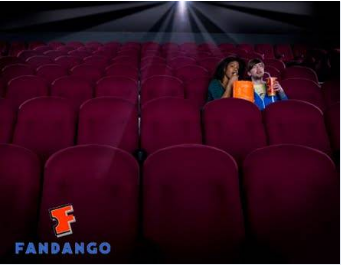 $5 for One Fandango Movie Ticket From Google Offers! Still Available! Go here to get up to 2 tickets for $5 each! **You will get a code for a free ticket (up to $13 value) to be used between now and December 22nd. We're re-posting this offer for those who missed it!